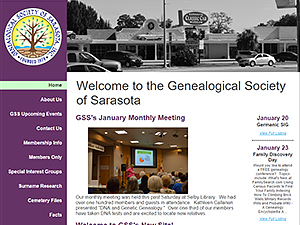 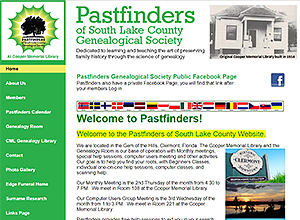 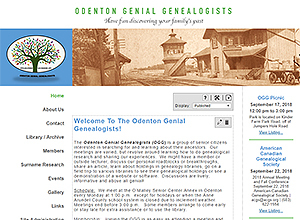 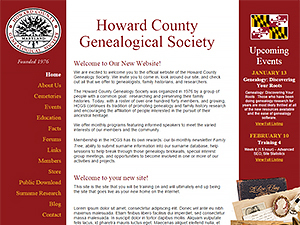 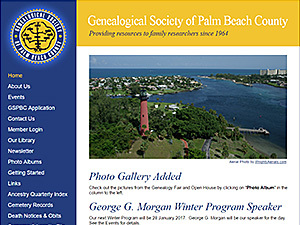 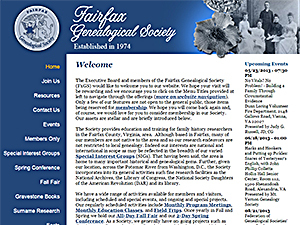 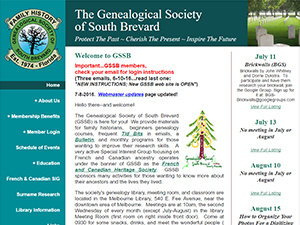 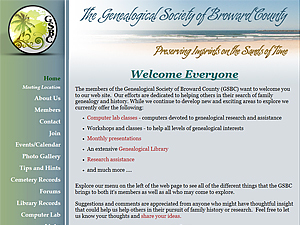 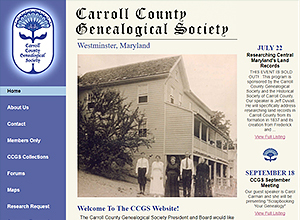 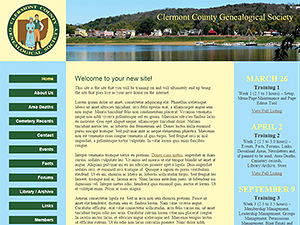 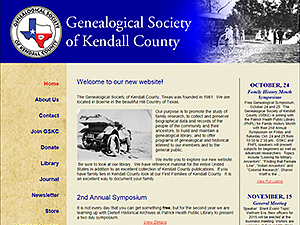 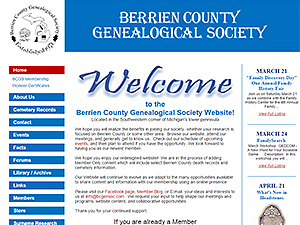 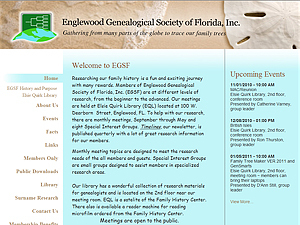 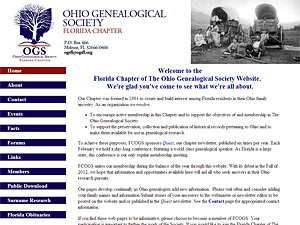 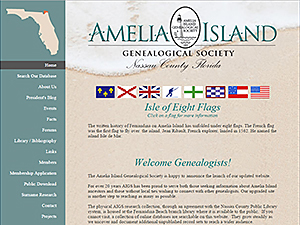 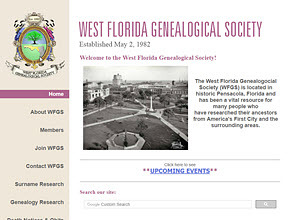 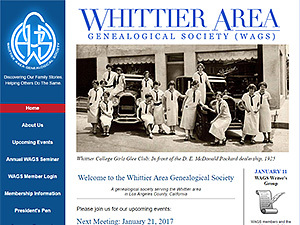 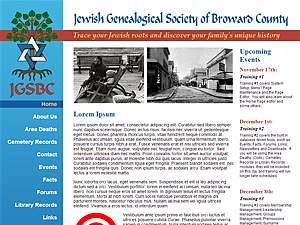 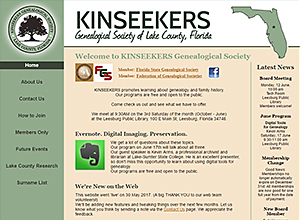 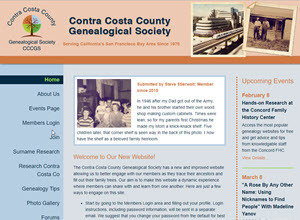 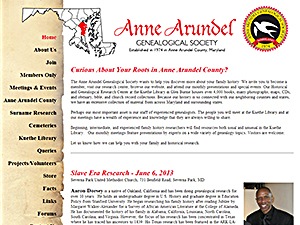 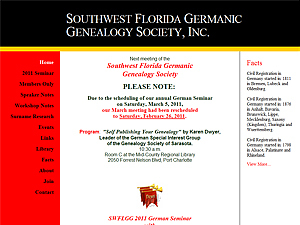 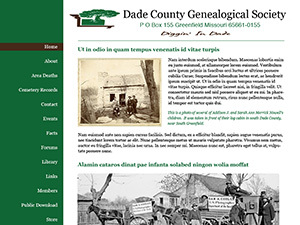 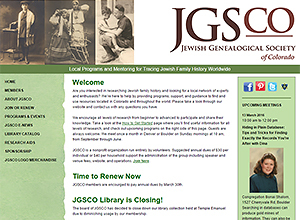 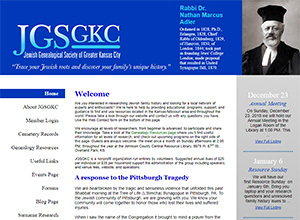 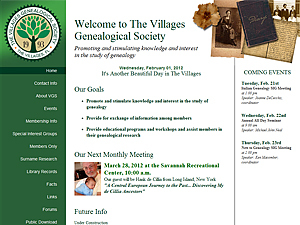 Jewish Genealogical Society of Broward County, Inc.
Carroll County Genealogical Society, Inc.
Howard County Genealogical Society, Inc. 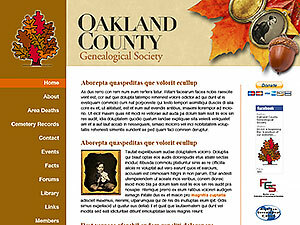 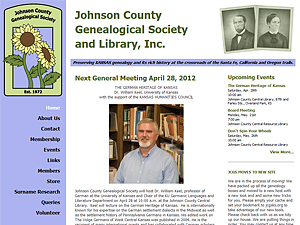 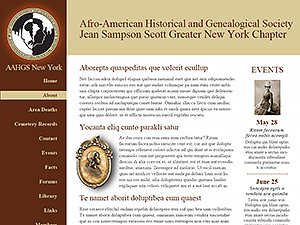 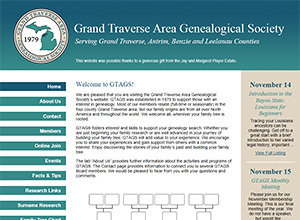 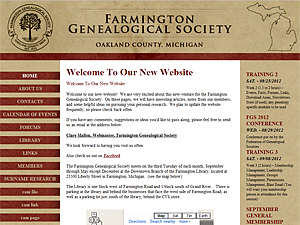 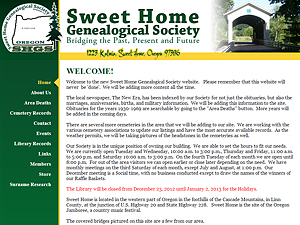 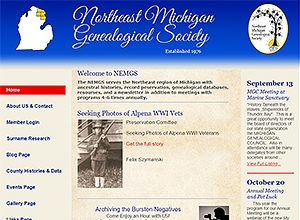 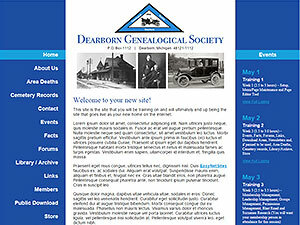 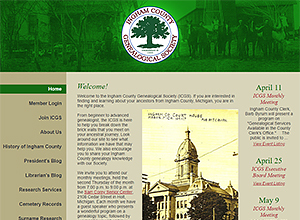 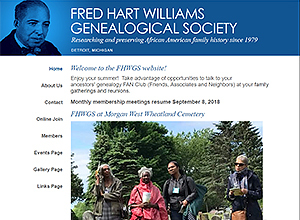 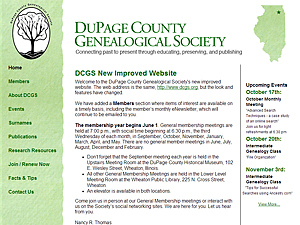 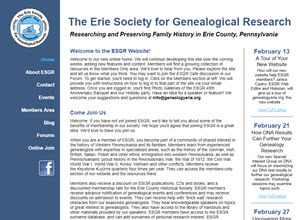 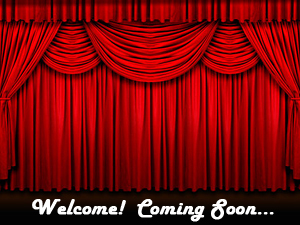 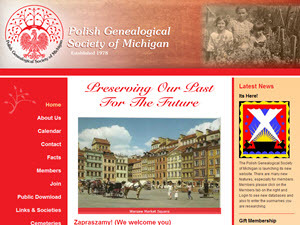 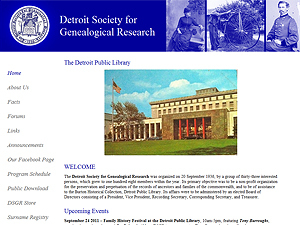 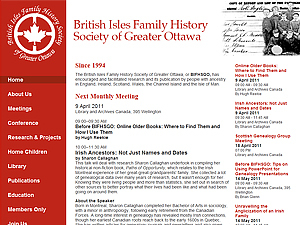 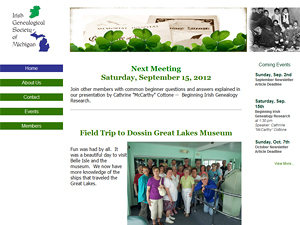 The Detroit Society for Genealogical Research, Inc.
JSSGNY Chapter of the Afro-American Hist. 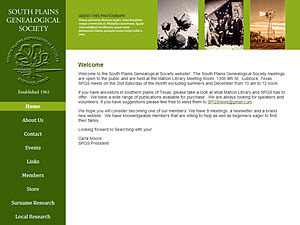 & Gen. Soc. 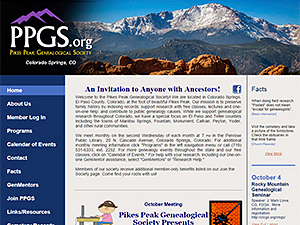 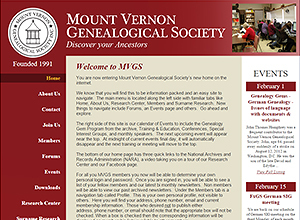 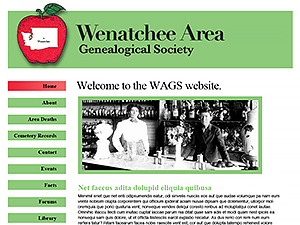 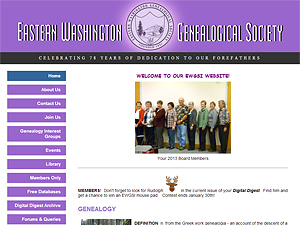 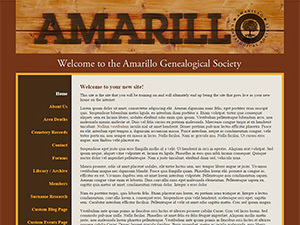 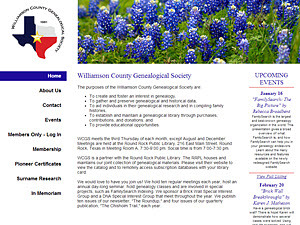 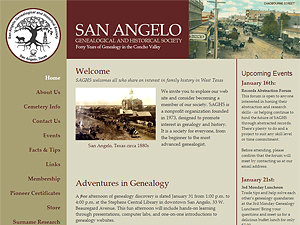 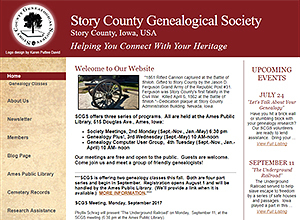 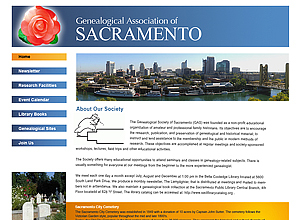 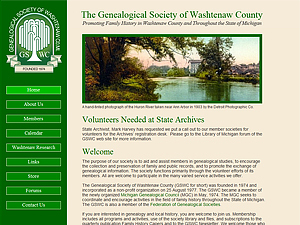 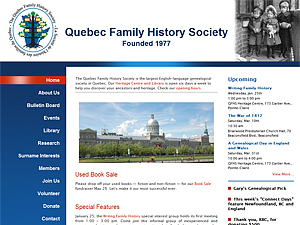 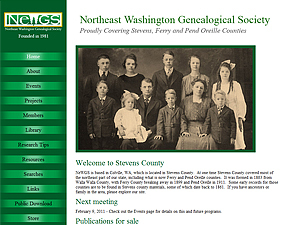 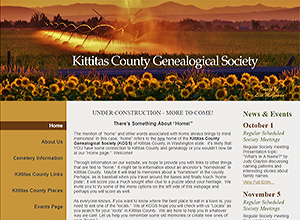 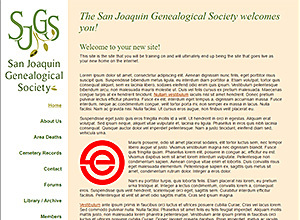 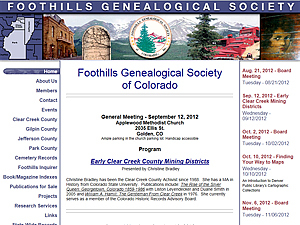 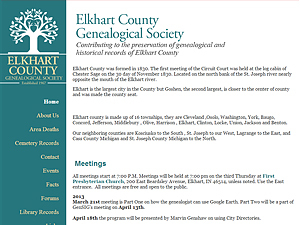 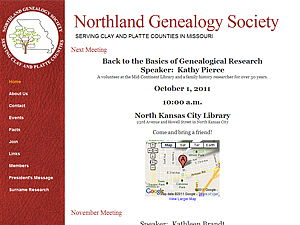 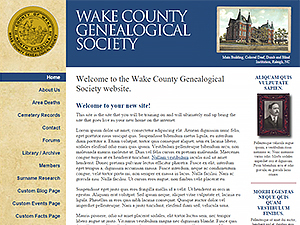 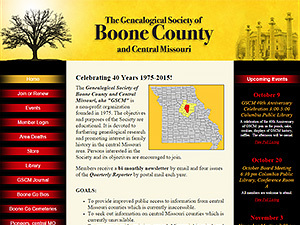 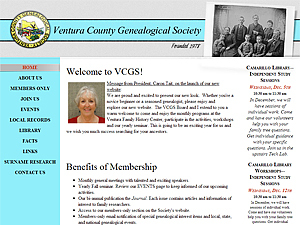 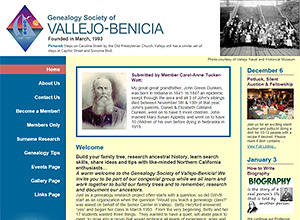 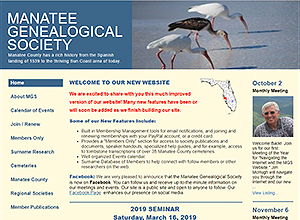 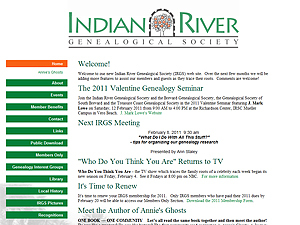 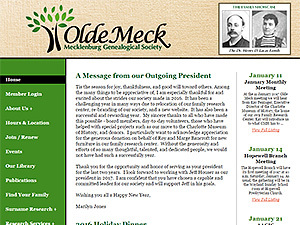 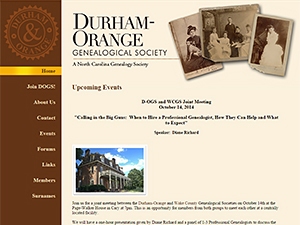 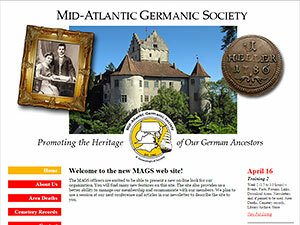 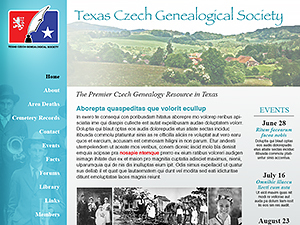 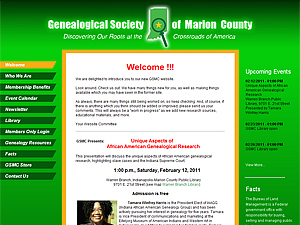 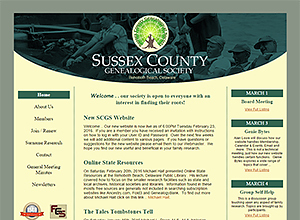 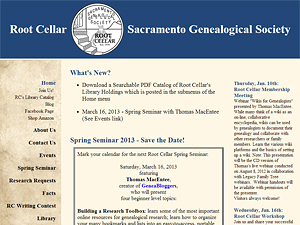 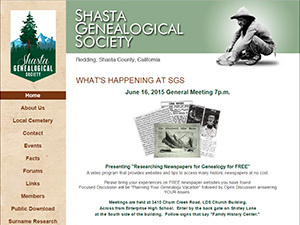 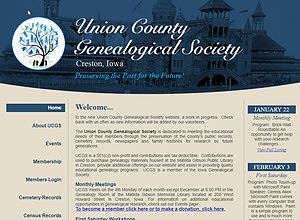 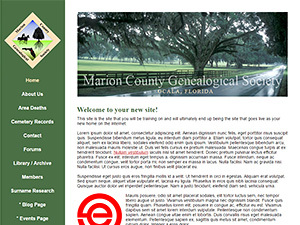 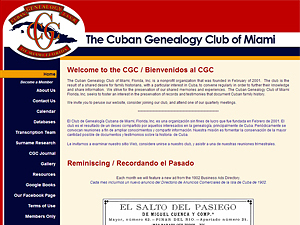 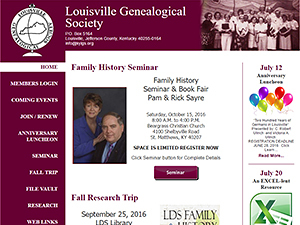 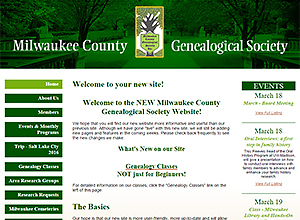 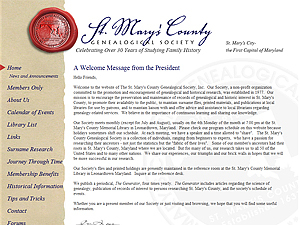 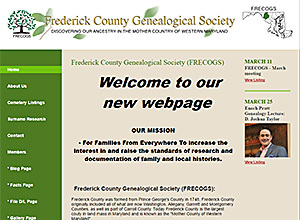 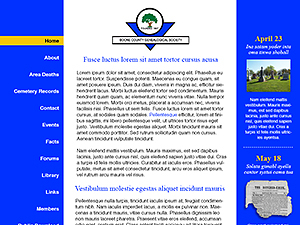 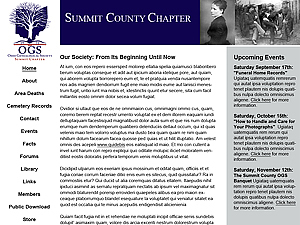 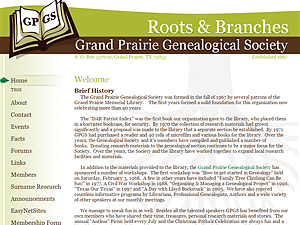 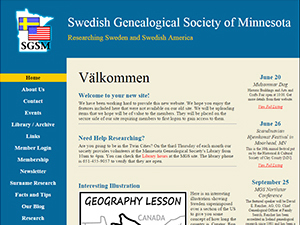 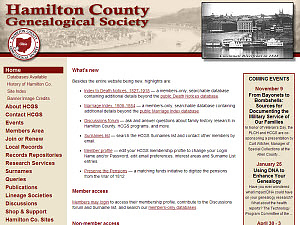 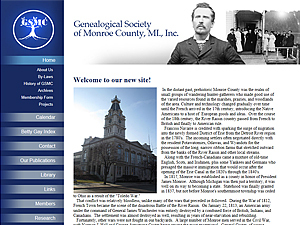 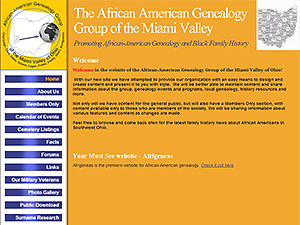 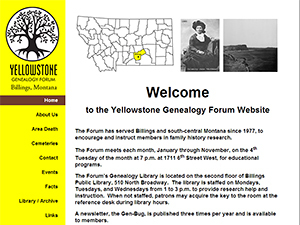 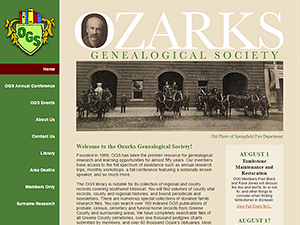 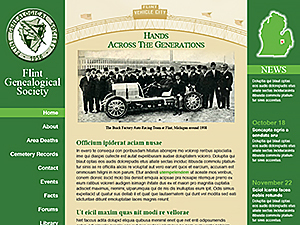 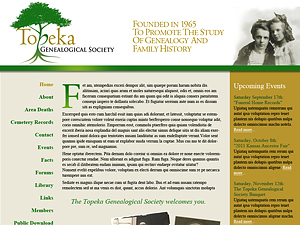 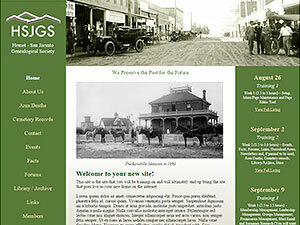 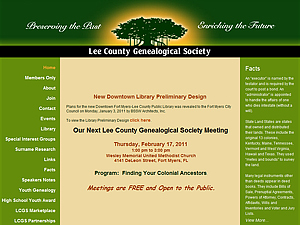 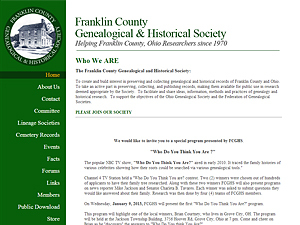 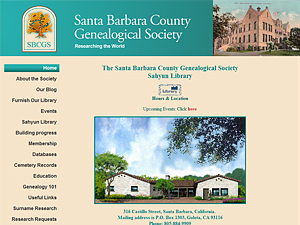 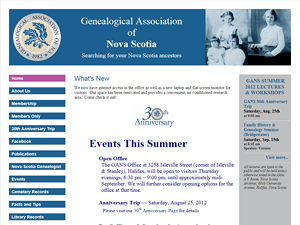 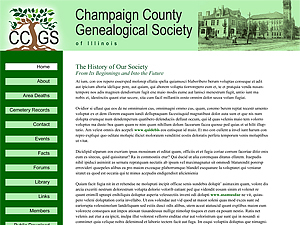 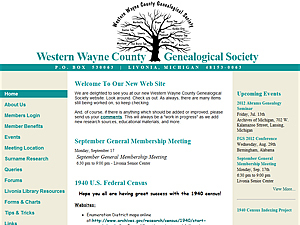 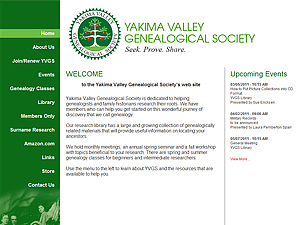 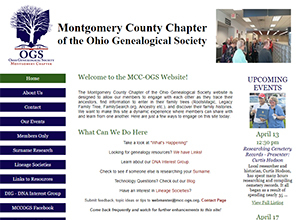 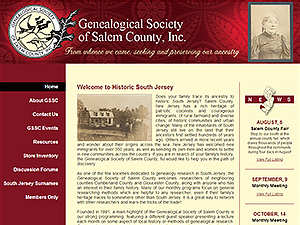 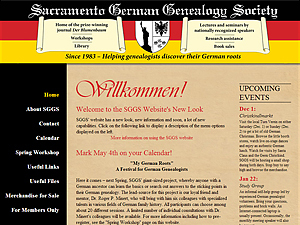 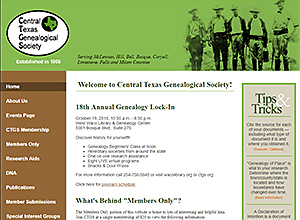 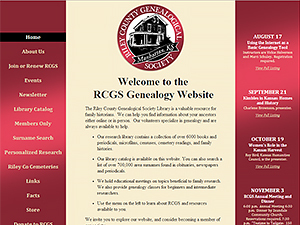 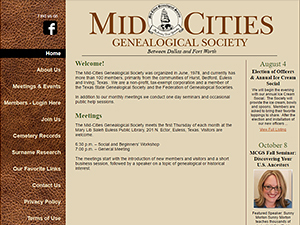 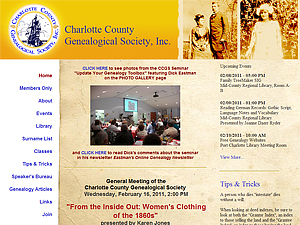 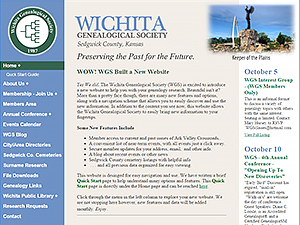 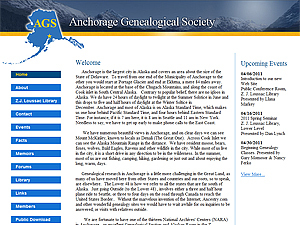 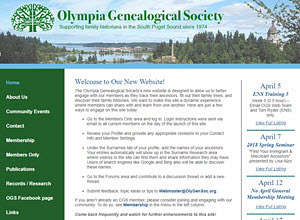 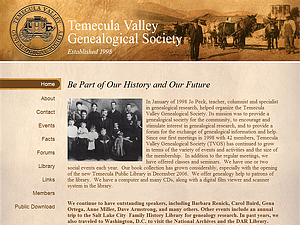 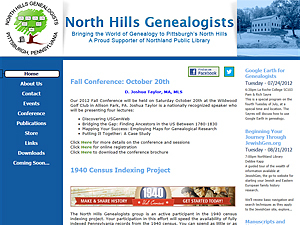 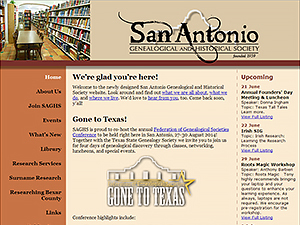 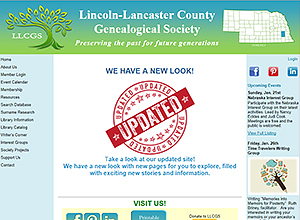 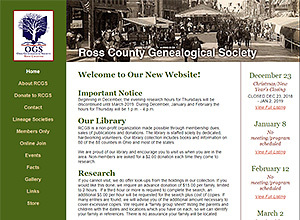 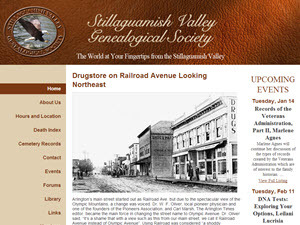 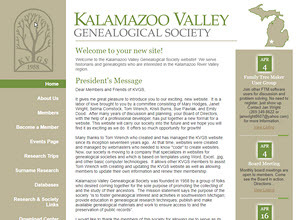 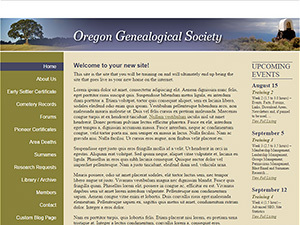 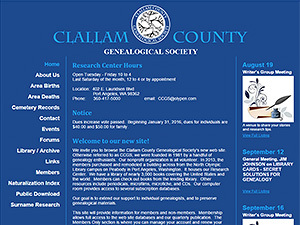 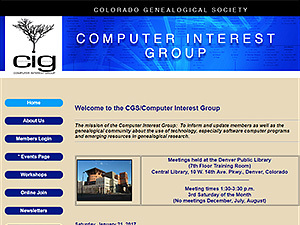 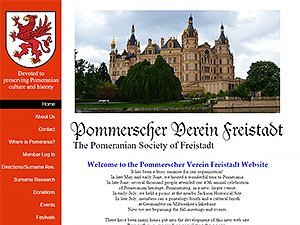 Mecklenburg (N. C.) Genealogical Society, Inc.
African American Genealogy Group of the Miami Valley, Inc.
San Angelo Genealogical and Historical Society, Inc.
South Plains Genealogical Society, Inc.